Must See!! Potomac Elegance! Beautiful home in sought after Bells Mill Estates. Open Floor plan. Perfect flow for Entertaining. Soaring Ceilings, Three Level Bumpout Hardwood Floors through out. 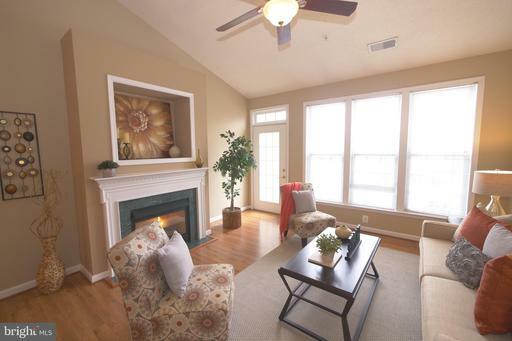 Gracious Formal Living Room, Oversized Formal Dining Room perfect for hosting holiday dinners. Gourmet kitchen with Stainless Steel Appliance, Center Island, Granite Counter Tops. Cozy Family Room open to the kitchen with two story windows, wood burning fireplace and back staircase to the upper level. Screened in porch off the kitchen and family room perfect for warm summer evenings. Separate Deck for summer bar b ques. Main Floor office/den. Zen like half bath completes the main floor. Gracious double door master suite with lots of closet space and a gorgeous en suite bath with separate tub and shower and His and Her sinks. Over sized bedrooms with separate baths complete the upper level. Fully finished Lower level perfect for a home theater, gym, Nanny suite or kids hang out room. Additional Bedroom and full bath on the lower level. Tons of Storage galore! 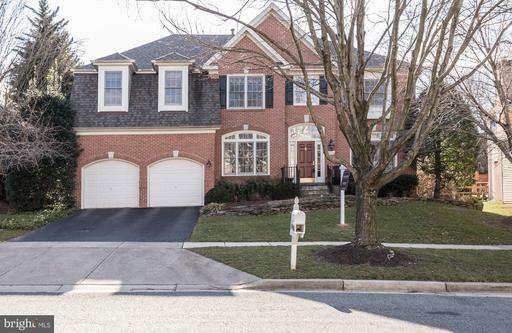 Award winning schools, close to the beltway and Metro. Must See! Location, Location, Location! Parkwood Neighborhood. 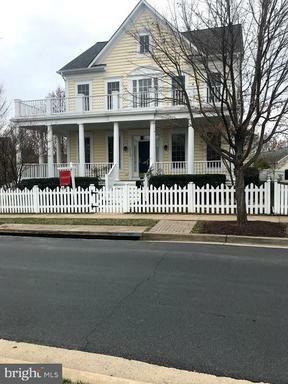 Welcome home to this Adorable house in the Walter Johnson Cluster and the award winning Bethesda schools. Steps to Rock Creek Park. Mintues to Strathmore and the new White Flint revitalization. 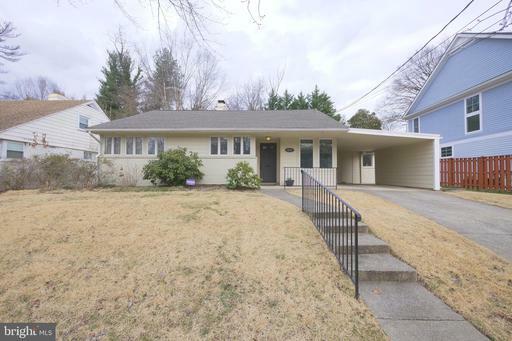 Walk to Grosvenor Metro Station from this adorable rambler in The Parkwood neighborhood in Bethesda. Jog in Rock Creek Park right at the end of your street. Three Bedrooms and Two Full Bath grace this comfortable home. Open Kitchen with Upgraded Stainless Steel Appliances, Granite, Open Shelves, Table Space and Tons of Kitchen Storage. Separate Dining Room, Formal Living Room with Woodburning Fireplace and oversized Windows to let nature in. Large Family Room with walls of glass off the Dining Room, complete with separate heating system. Sliding Doors off the family Room to your private backyard and deck. Three comfortable bedrooms. Master Bedroom with EnSuite Bath. Updated Bathrooms complete with a Jetted Tub. Attic Storage across the entire house for tons of storage. Make this home yours. 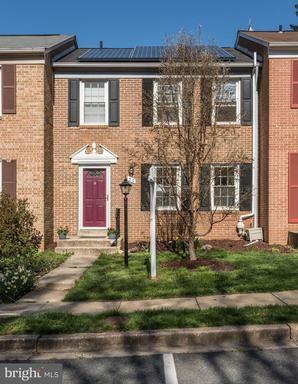 OPEN SUNDAY APRIL 14TH 1:00-4:00 Welcome to this great townhouse in sought after Rockshire in the Wootton Cluster!!! !Three Bedrooms, Two Full Updated bathrooms, Charming Main level w/Updated eat In Kitchen, Spacious Living Room Dining Room. Walkout Lower Level Family Room w New Flagstone Patio, and Great Storage. New HVAC. 2 Assigned Parking Spaces Great Community with Pool, Tennis Courts, Minutes walk to Woottons Mill Park. Wootton Schools!